The common thought for people who wish to gain muscle is that they have to spend countless hours in the gym lifting. While time put in at the gym is obviously important, sometimes the most essential part of the lean-muscle building process — nutrition — gets left behind. Eat your way to lean muscle gains, without adding extra fat, by choosing the right pre and-postworkout foods. Below are a couple of muscle-building foods that bodybuilders, weightlifters and personal trainers swear by. It’s called “beefing up” for a reason. For those who are truly dedicated to gaining mass, you can’t go wrong with some good ol’ fashioned steaks, hamburgers, jerky — you name it. You’ll benefit from the most protein, pound-for-pound, along with vitamin B12, heme iron, zinc, creatine, carnosine and even omega-3s if you eat grass-fed, organic beef. 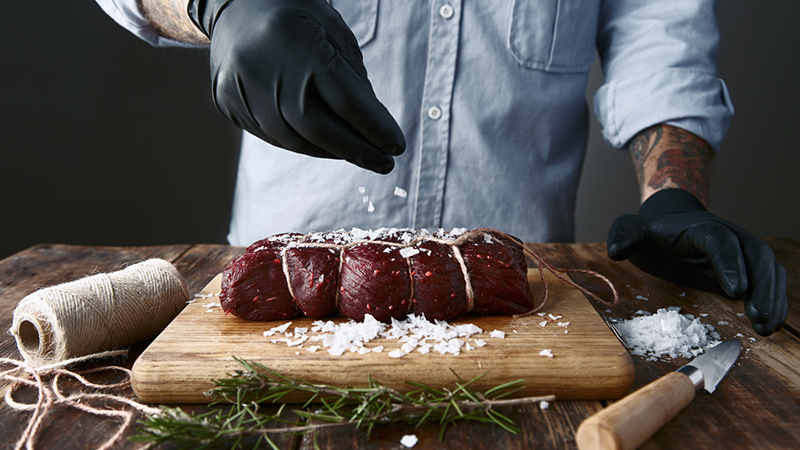 Get to know your butcher and make sure you’re buying quality meat. Beef from grass-fed cattle have much higher levels of conjugated linoleic acid (CLA) than conventionally raised cattle, which gives you a boost in shedding bodyfat and promotes building lean muscle. Lentils are a nutritional powerhouse. They’re versatile, cheap, and have a large number of benefits packed into them. Eating ¼ cup of lentils before a workout contains enough calories and carbohydrates to help fuel a 20-minute workout. 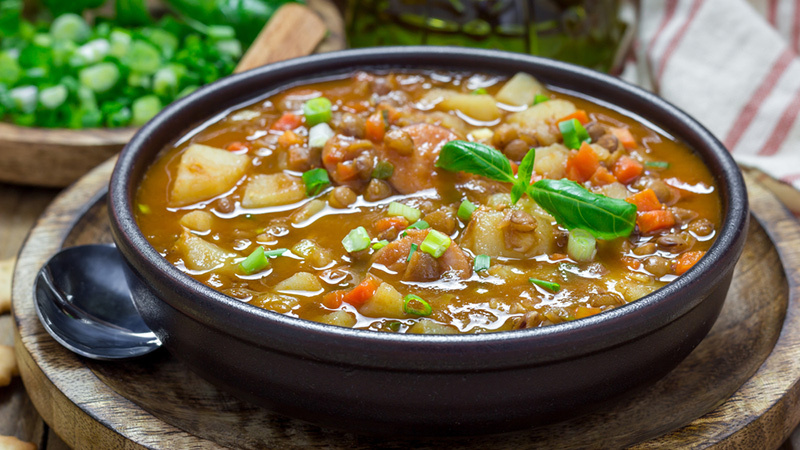 Lentils also contains protein, vitamin B and potassium, which are all extremely vital for gaining muscle mass. 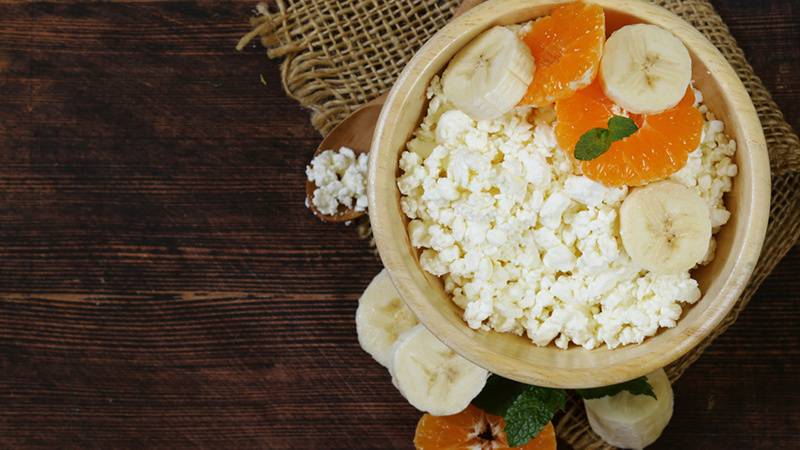 Cottage cheese is a cheap and easy way to aid your body in gaining muscle mass. A half a cup of cottage cheese contains 15 grams of protein and it makes for a great breakfast or snack for after the gym. Go for the low-fat variety if you must, but we’d recommend the full-fat kind; it has none of the added fillers that some low-fat or zero-fat varieties may have, and the healthy fats in cottage-chesse provide energy for muscles, keeps your fuller for longer, and frankly, tastes better. 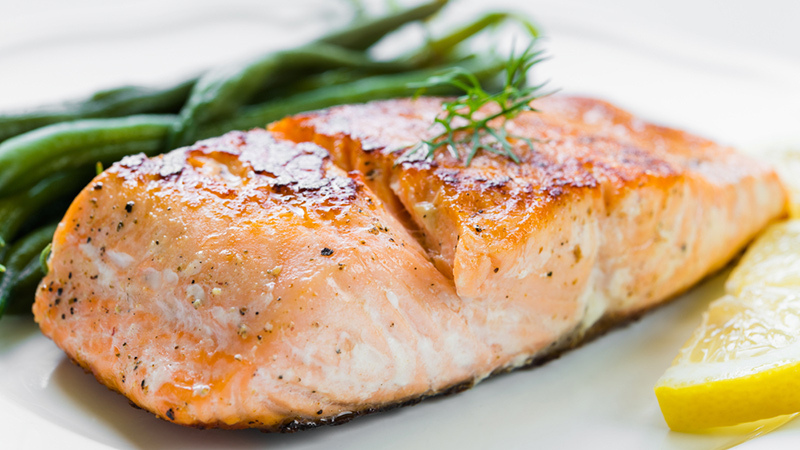 Another muscle mass-building powerhouse that you’re probably already familiar with is salmon. Salmon has two vital ingredients for muscle mass, protein and Omega-3 fatty acids (DHA and EPA, to be exact), as well as vitamins D, B12, and niacin. The ingredients in this fish help prevent muscle breakdown, while also improving heart health. Don’t like salmon? Substitute with daily Omega-3 fish oil supplements to reap similar benefits. No, you don’t have to be like Rocky and drink them raw, but eggs are and will always be a staple of building lean muscle mass. The perfect protein, eggs are chockfull of Omega-3s and various other muscle-builiding blocks — including in the formerly “unhealthy” egg yolks, which actually contain good cholesterol that helps to build muscle. 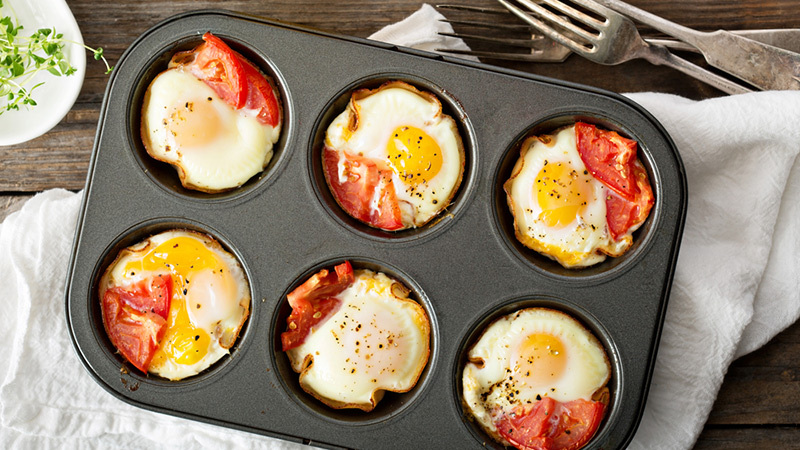 Breakfast, lunch, or dinner, these tiny protein-packers are sure to get your muscles are essential for getting your muscles into tip-top shape. No wonder Popeye loved this leafy green so much! 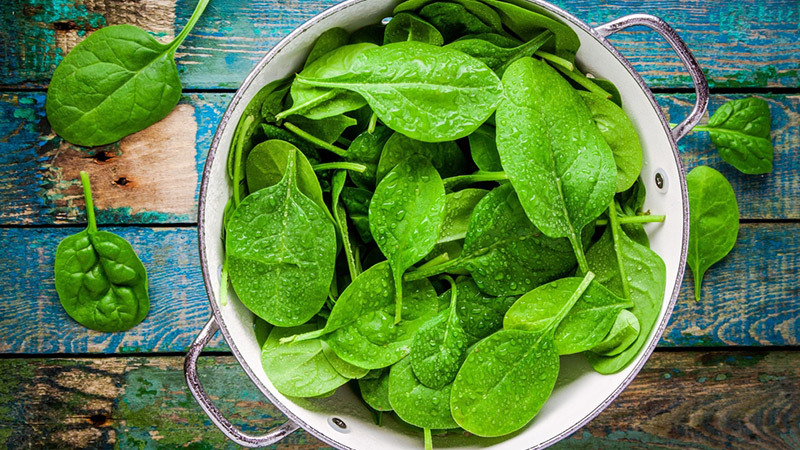 Spinach has calcium, various vitamins, and nitrates that help your muscles work efficiently before, during, and after your workouts. Spinach also helps to combat heart disease and diabetes, as well as helping to lessen the loss of cognitive process. Wilt some into a three-egg omelette for the ultimate muscle-building meal. 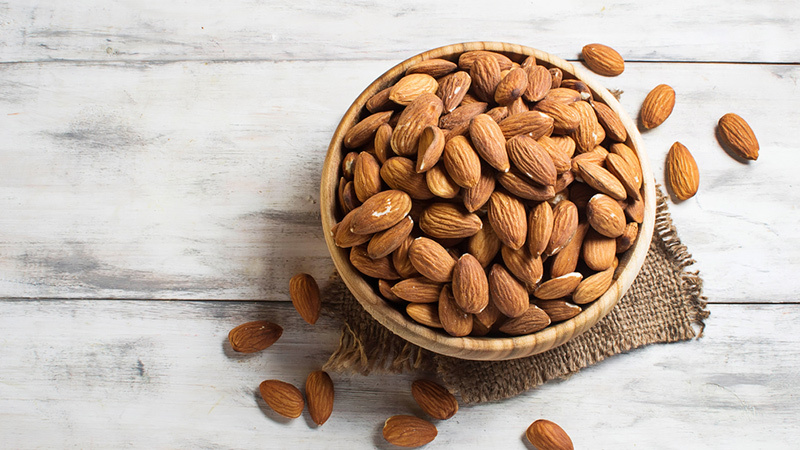 These tiny, delicious nuts are loaded with protein, minerals, antioxidants, and vitamins that help the body to gain muscle without packing on all of the fat that can come with muscle-building. Almonds also help to control blood sugar, prevent heart disease, and lower cholesterol. Sweet potatoes contain potassium and fibre, which are both important for muscle building. 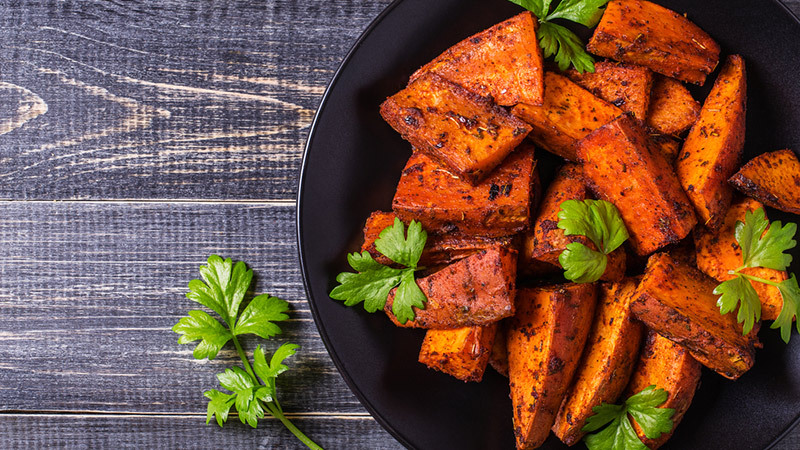 Most importantly, sweet potatoes also have low GI (glycemic Index), meaning that they give you more energy to help you get through your workout in the gym. If you’re going to choose a complex carb to fuel your workouts, let it be sweet potatoes above anything else. When eaten in moderation, peanut butter can be very beneficial to those seeking increased muscle mass, as it contains tons of protein, fibre, potassium, iron, monosaturated fats, and polyunsaturated fats, and all in just a small spoonful. Not only is peanut butter cheap and easily available, it is also able to be used in many different ways. 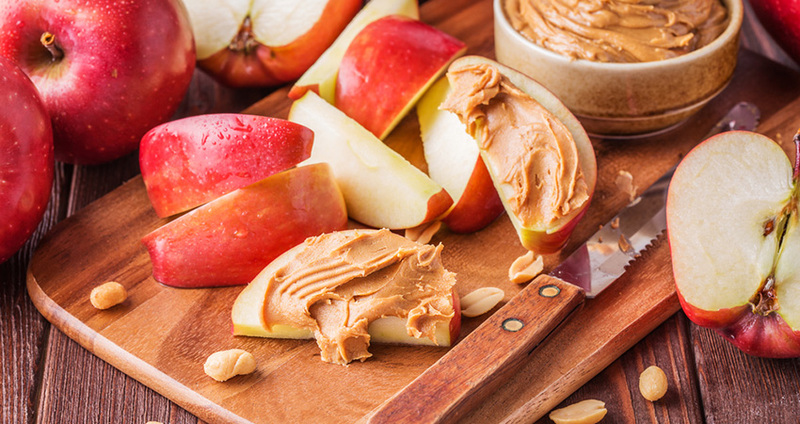 Whether in smoothies, sandwiches, or even by the spoonful, peanut butter is a quick and easy way to get your protein in throughout the day and gain muscle. Just make sure you go for the natural stuff, without any added sugar, and don’t overdo it. 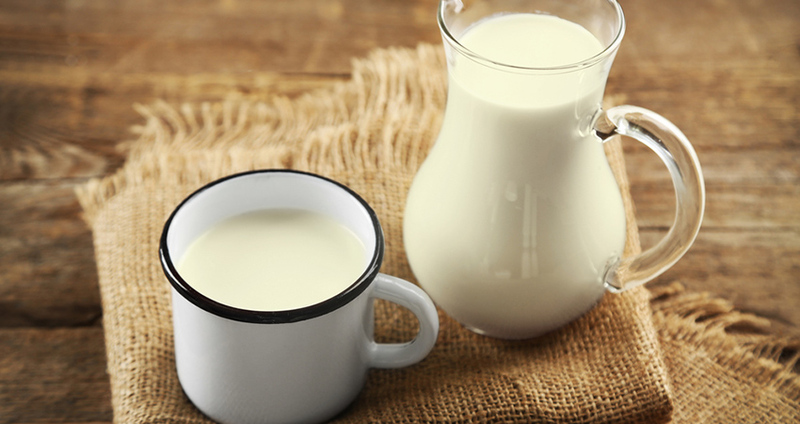 Milk contains both whey and casein and is rich in the amino acid glutamine — all of which are essential to and contribute to muscle growth. Organic milk has about 70 per cent more omega-3 fatty acids than conventional milk, so opt for the organic stuff where possible.